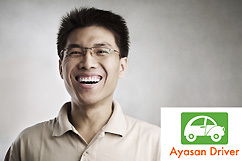 ﻿ Bangkok, Thailand, Leading Driver Provider, Ayasan Driver. 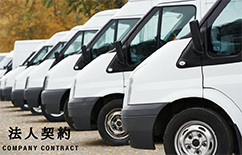 Company Name Ayasan Driver Co.,Ltd. 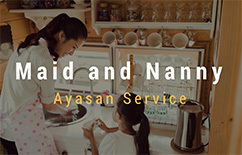 Ayasan Service Co.,Ltd provides driver service in Bangkok, Thailand. 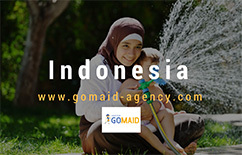 Our agency is one of the most successful agencies among registered company in Thailand. 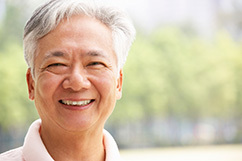 We provide variety of services according to the client’s needs. Moreover, we arrange the interview between you and the driver on the day of request, so that the clients would not go through tedious waiting. Also, by holding an interview, we make sure if the driver is the right person for you. 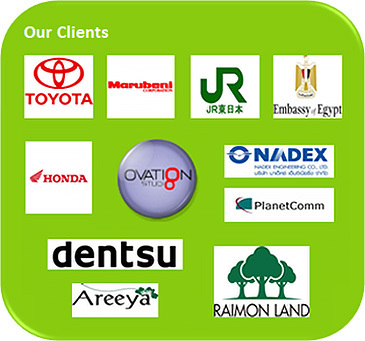 Our clients are from individuals and organizations, such as company or embassy. 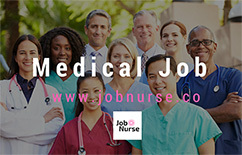 Clients are also able to pick the candidate driver by himself by looking through driver’s profiles in the website or facebook. 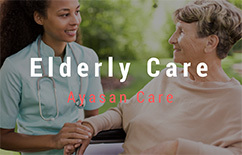 Ayasan Driver is available for almost all provinces of Thailand, however if you have any concerns, please do not hesitate to call our office. Graduated from the University of Nevada Las Vegas, hospitality management. Internship at the Walt Disney World, Orlando, Florida. Worked for Marriott hotel international (Marriott Vacation Club) at Tokyo and Thailand. Graduated from Kasetsart University, MBA. Bachelor degree of accounting at Kasetsart University. Worked for the revenue department, Thailand Government.